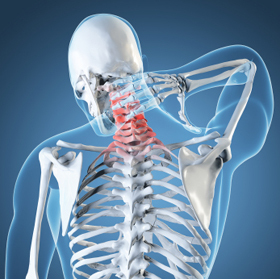 Mechanical neck pain implies that the source of pain is the result of something not working properly in the spine and/or its supporting structure (ligaments, muscles). This condition is probably the most common source of neck pain. Generally, mechanical neck pain occurs when one or more of the joints in the neck loses its normal joint motion (resiliency and shock absorption). 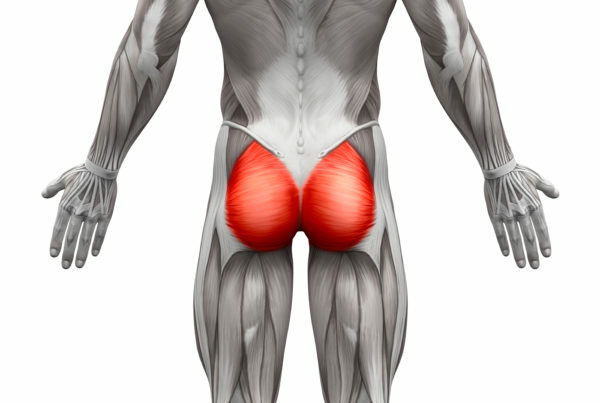 In addition, joint dysfunction can lead to a muscle imbalance and muscle pain. 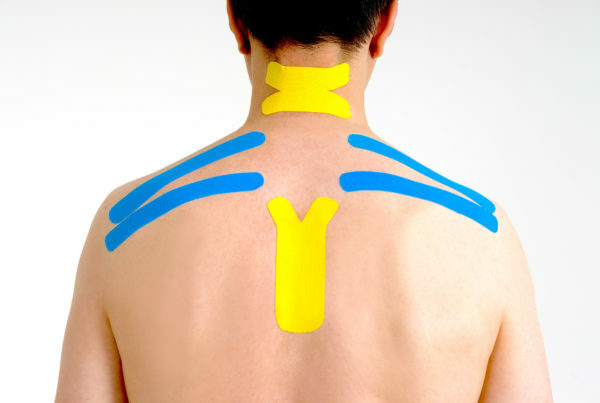 Any joint of the spine, from the neck all the way down to the back, can cause mechanical pain. Joints are designed to move and when they do not, pain and degeneration occurs. Mechanical neck pain can not only create local neck symptoms but also symptoms into the shoulders and arms, as well as headaches. This is easy to diagnose, as it is detected through motion palpation, a procedure in which the doctor gently moves the joint in different directions and assesses the amount of motion. When a joint develops dysfunction, its normal range of movement may be affected and it can become painful. Proper treatment is designed for maximizing motion, improving flexibility and finally maximizing muscular coordination, endurance and strength. The treatment provided at Sport and Spine Rehab, where physical therapy exercises and hands-on treatment are combined with chiropractic manipulation (the safest and most effective way to move the joint that is not moving), is the key to fixing this extremely common condition.